Over the past year a growing trend has emerged. 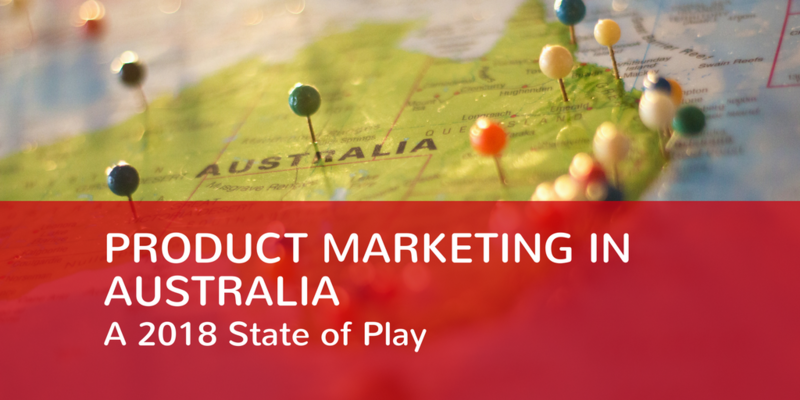 Demand for strategic Product Marketing in Australia is increasing, at an increasing rate. It’s emerging as a highly influential role in modern business structures, matching the punching power of Product Management. But, why is the role becoming more important and what has this increased popularity in the role done to the supply/demand balance? We discussed the role of Product Marketing and current role recruitment with each of the interviewees. The opinions shared in those discussions have been used to form a state of play for 2018 in Australia. First, we will review the emerging interpretation of the role, why the role is important and then, what it is like to recruit for the position. This is an interesting question. You’ll get a different answer every time you ask. The role is not particularly new. However, the responsibility it holds to ensure effective market engagement is growing substantially. At the highest level the Product Marketer is the messenger of the market within a business. They gather the market research to accurately define the target market or target market segments. They know the market and the buyers in market better than anyone in the business. They uncover market problems and the impact of those market problems. When coupled with a solid understanding of their products, they then are responsible for driving a compelling fit between product and market. “Our business strategy relies on getting our product to market quickly and into the hands of customers. Our development velocity has increased substantially in recent times. 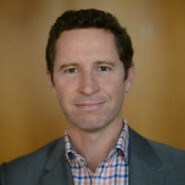 It is more critical than ever that we have a champion of product – market fit to ensure our latest developments are communicated quickly and meaningfully.” Robbie Morris, CMO Ansarada. Product Marketers enable organisations. This is not new, but the internal audiences are growing. It is not enough to enable sales teams. Now, Product Marketing plays a critical role providing clear, digestible intelligence across all parts of the business, about value and needs in the market. This addresses a common problem in larger firms where information is often complex, granular, silo’d and dated, which causes poor company alignment and myriad of inefficiency. With clear, transparent, meaningful messaging being shared across a company, everyone can understand the markets being addressed and the value being delivered to them. Everyone interviewed agreed – Product Marketing defines the value of a product, or bundle of products offered a market. Value comes from solving important market problems with the core capabilities within the business. This is typically a combination of product features and services offered. Everyone interviewed was satisfied with their team’s ability to develop rapidly, meet user requirements with agility and maintain a high quality service. Needing improvement is the determination of value in the market from these product advancements and then communicating that to the market to create demand. “For us Product Marketing demands high end communication skills, both internally and externally. 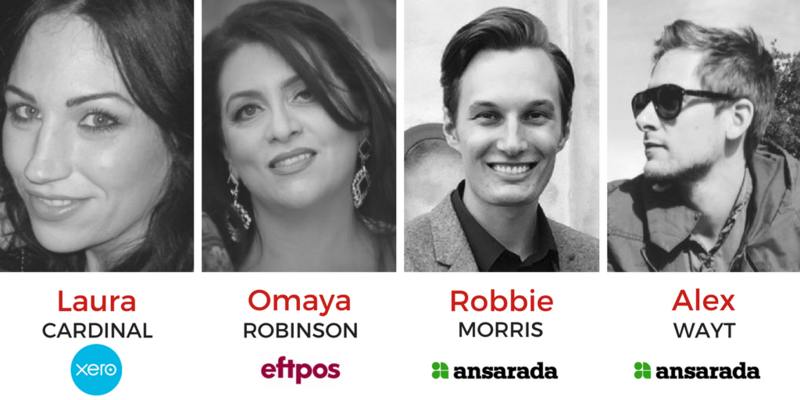 They create standardised messaging of product value and are the source of truth for the value our products create.” Omaya Robinson, Executive Manager Access Products, eftpos. Value can be communicated a number of ways, but the best way to start is to compile value propositions. These are statements of value a customer can enjoy by solving a problem with your product/service. It can be used as a baseline for internal communications and external communications. But, importantly, it standardises messaging and resolves fragmented messaging and product ‘feature-speak’. A Value Proposition, framed using language from the customer, helps everyone concerned understand what the market gets out of using your product(s). This is critical. Without a discipline of communicating with a market-centric frame of reference the risk is we communicate in terms of what our products can functionally perform. If that occurs then it is up to the market to decipher what value they may get from using a set of product features. What if they cannot decipher it? No deal? Does that make your product feature-rich and worthless? There is no disputing that the Product Manager is the master of user requirements. They intimately understand what the user of the product needs and why. But, that does not always translate into what a market or market segment needs. Market needs can be influenced by macro-economic forces, cyclical trends, emerging technology, etc. There is a need to maintain a strong understanding of what ongoing and emerging market-level needs are. These do not always present themselves at the user requirement level until it is too late. In many organisations Product Management performs the function of Product Marketing. Certainly, when firms are smaller, and the level of product complexity is low, this is a pragmatic strategy. However, as complexity increases and the customer base grows, it becomes very difficult for a Product Manager to continually switch perspectives between user needs and market needs. There is a point where the Product Manager will be spread too thin. Agile product development teams can churn out enhancements to their products on almost a daily basis. Much of the prioritisation is based on a rich stream of requirements from the existing user base. But, who is communicating this constant stream of innovation back out to the market? Early adopter customers will know how to exploit new capabilities, but most other customers are so focused on solving their own problems that they don’t know of the potential value building up in that product that matures week to week. Someone needs to paint a clear picture to the market how their painful problems and costly inefficiencies can be addressed with ease. Product Marketing gives the business skills and bandwidth to focus on continually communicating outwards to the market the value potential being created in a product or suite of products. This frees up the Product Manager to stay focused on user requirements and ensuring production has a roadmap to follow and is performing against that roadmap. As products mature and as a business grows, complexity grows. New product development, product acquisitions, business acquisitions – these all add complexity to a business. It becomes more difficult for a business to internally align when team sizes double, then triple, then triple again. It becomes more difficult for the market to understand how a business can offer value when product choices increase and change. What new value can be tapped by a target market by combining some new developments with a product acquisition? “We have enjoyed substantial growth in recent years. There are more products, more complexity in products, more teams to align, but also more scale to service more markets. We need consistent, validated, transparent messaging across the business, based on market needs and an understanding of the value our emerging capability offers these markets. Specifically, we need champions that understand the value of our products combined in different ways for different markets. Product Marketers are those champions.” Laura Cardinal, GM Product Development, Xero. Many businesses start with one product. The product is the business; the business is the product. But, many businesses grow and expand their product portfolio to more than one product. The businesses position shifts away from being just that of one product. When talking to our interviewees this event was a clear trigger point that drove the need for Product Marketing as a core competency within the business. Marketing teams could no longer represent product value nuances in their messaging. Now, there is a need to position brand independently from product value. To cut to the chase, when it comes to recruiting Product Marketers in Australia, there is one common theme clearly felt by all of our interviewees – it is very difficult to find appropriate candidates. Unfortunately, the number of candidates applying for roles, that have experience as a ‘Product Marketer’ is low. Most candidates applying have more field marketing experience – campaign management, lead management, content creation. There are distinct skill gaps being found – those being market research, Vale Proposition creation, multi-stakeholder communication skills and collaborating with product teams. Some organisations have been on the hunt for a good fitting candidate for more than six months and have had to broaden their search offshore. For anyone considering a career move into Product Marketing, now is a great time to skill up and make the change. The market demand for quality operators is high and growing. The opportunity to be highly influential in modern Australian businesses is there for the creative and collaborative. If the local market doesn’t meet the demand now then unfortunately Australian-based businesses will need to secure Product Marketing talent offshore. To learn the fundamentals of a great Product Marketer check out the course details for ‘The Essentials of Product Marketing‘.